We love IKEA. From the products to the store environment to the excellent branding, we were stoked to get a Fort Worth IKEA. But multiple sources are now saying Cowtown isn’t getting one, after all. The company has reverted their initial decision to open a 289,000-square-foot location in Fort Worth’s Alliance area. A 27-acre piece of land on the corner of I-35W and North Tarrant Parkway in Fort Worth, intended for an IKEA furniture store, is staying untenanted for now. The company has reverted their initial decision to open a 289,000-square-foot location in Fort Worth. Ikea already has a presence in Frisco, TX (circa 2005) but that is an hour away for most Fort Worth residents. The Swedish furniture store had announced plans to build back in February 09, 2017 when the Fort Worth Star-Telegram reported the news. 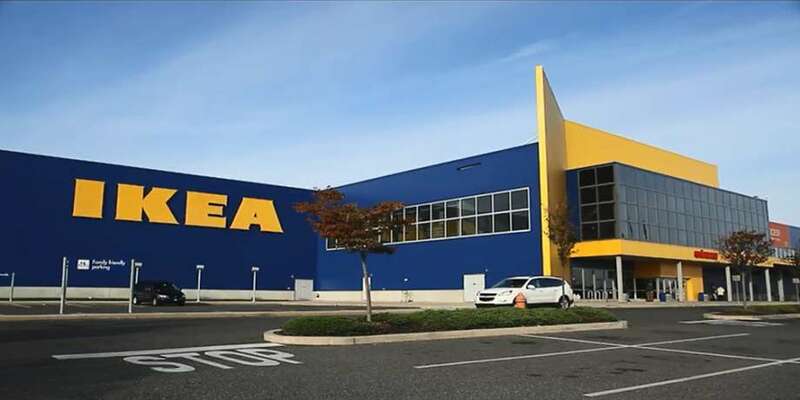 The first IKEA store opened in Sweden in 1958 but has earned a foothold in Texas and across the US. Fort Worth isn’t the only recipient of this news with stores recently scrapped in Nashville; Glendale, Arizona; and Cary, North Carolina, according to Denver Business Journal. E-commerce services sounds like IKEA knows it has to deal with the gorilla in the room that is Amazon. It is also more-highly targeting the demographic/geographic area it wants to serve. The Fort Worth IKEA store was to be a part of a 478,000-square-foot mixed-use development at $100 million according to Fort Worth City Council. Alas, no delicious meatballs or cool modern furniture at affordable prices from the iconic store will be had by Fort Worthians without a drive. Looking on the bright side, you also won’t want to throw something through the window as you try to assemble it.